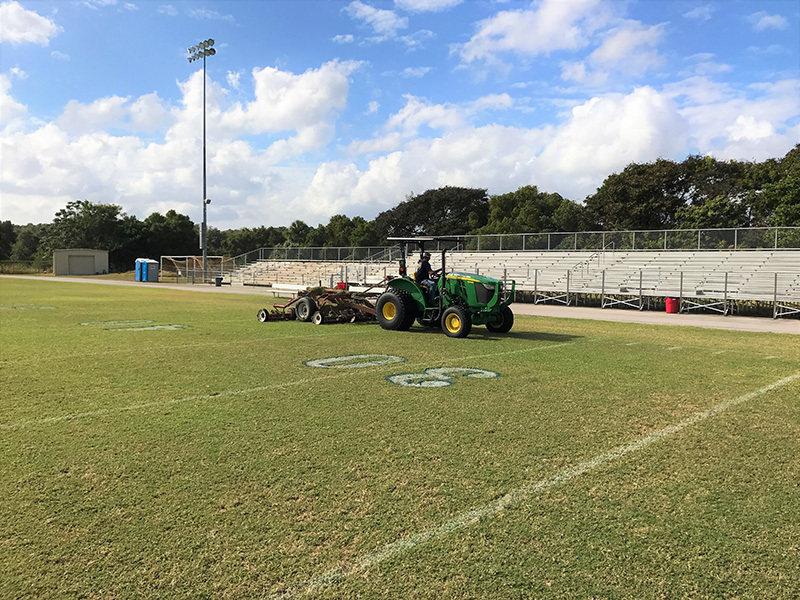 For athletic field renovations or new field construction projects, irrigation management, fertilization, pest management, additional mechanical and cultural maintenance (i.e. 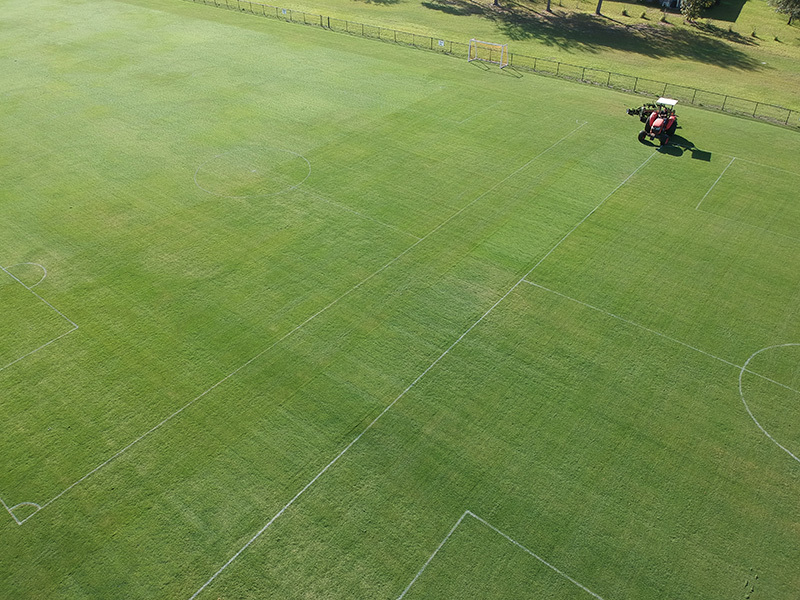 mowing and topdressing) is required for successful turf grow-in programs. Additional funds must be budgeted to cover costs during this required period of establishment. 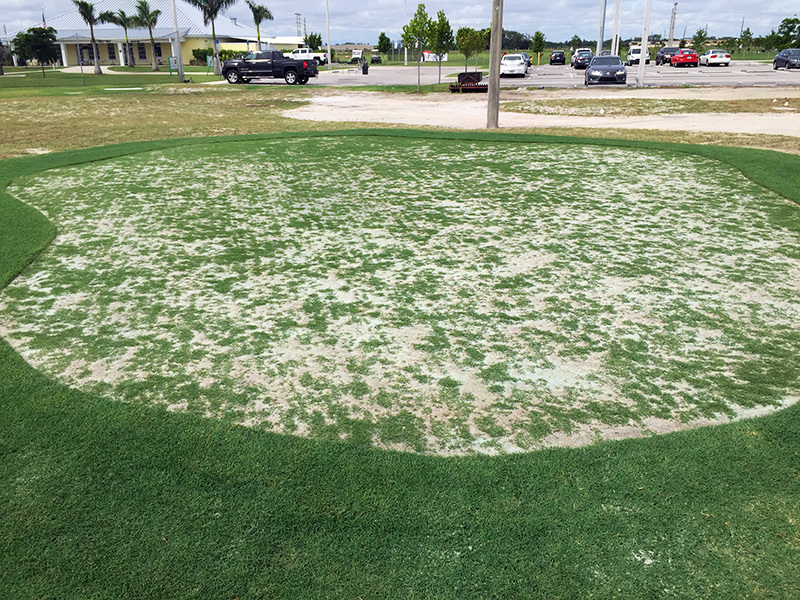 For instance, when sprigging, the minimum grow-in period is two months. When sodding, a minimum of four to six weeks for standard-cut sod is expected. These estimates consider that the period will occur during optimum growing conditions for the grass species used. If weather conditions are less than ideal, the establishment period will be longer.